This page contains general tips to remember while in a port of call. These tips can be applied to most ports of call during any time of the year. Shore Excursions are one of the popular ways that people spend their time in a port of call. There are a variety of different shore excursions you can take and the excursions off vary by port of call. This article gives insight on selecting a shore excursion, getting a deal of a shore excursion, and why you should stick to a ship sponsored shore excursion. Shopping is one of the most popular ways to spend a day in a port of call. This article give tips for shopping ashore and ways to help save you money! Introducing RyG's Cruise Guide to Alaska! Updated For The 2015 Alaska Cruise Season! A popular destination for cruising is Alaska. This area of the website includes various tips about Alaska and cruises to Alaska. This section of the website is still a work in progress and many new items are being added in late 2014 and early 2015 for the 2015 Alaska cruise season. 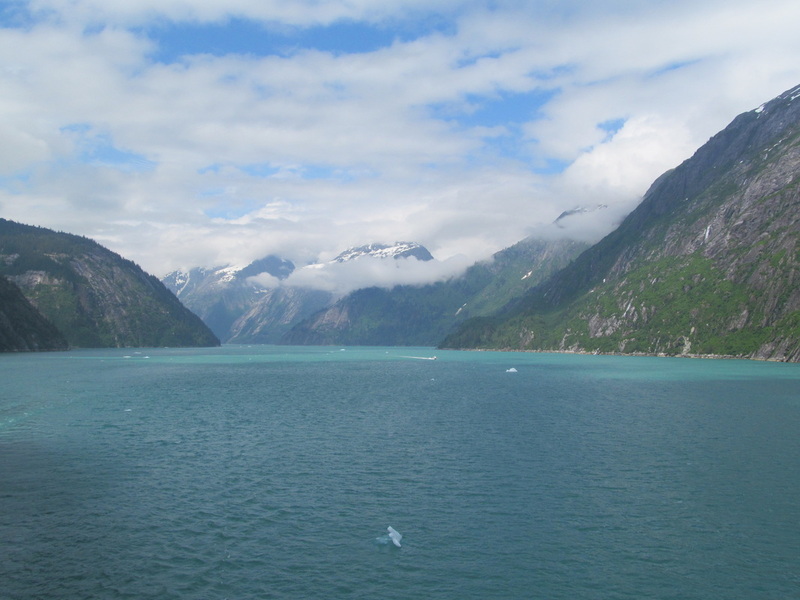 For now check out what I have and keep coming back to see new tips for Alaska cruises.